EFJ Engineering, formerly The Laser Company, offer a diverse range of manufacturing solutions to organisations across a variety of industries. 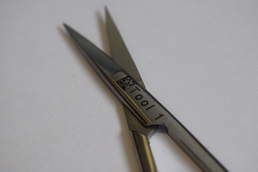 Our aim is to provide high-quality, precision engineering services and create value for our customers. 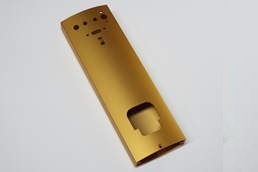 Whether it is a small batch of microfluidic components, to hundreds of precision machined components, we have the expertise and machinery to cater for all of your manufacturing needs. EFJ Engineering offers high quality microfluidic chips and discs for a wide variety of applications. From prototyping to batch production, we have the expertise to help you create an excellent device. EFJ Engineering has the expertise to laser mark almost any material, whether it is an engineering polymer or medical grade stainless steel. This can be used to serialise devices, brand products or mark a barcode/QR code. From specific material selection, to beam compensation, we apply an engineering approach to all projects. We have the ability to process a wide variety of polymers. At EFJ Engineering, we have the expertise to machine components in a wide variety of engineering plastics. These plastics range include Polycarbonate, Acetal/Delrin and Acrylic (PMMA) to name a few. If you have a material in mind, we would be happy to discuss this with you! Our mission is to provide a wide range of quality manufacturing solutions to organisations across a variety of industries. We strive to provide cost effective production solutions to increase the overall value offered to our clients. 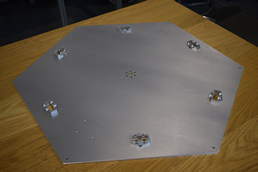 Whether it is a small batch of aluminium plates or several hundred precision machined components, EFJ offer quality subcontract manufacturing services. 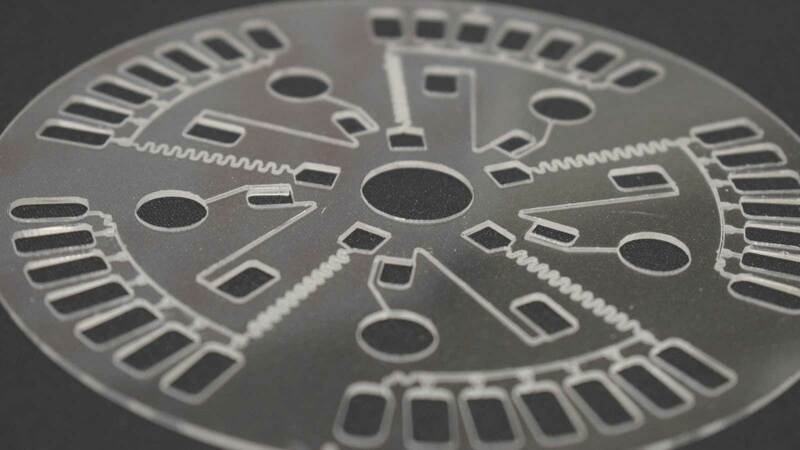 Beginning in 2012, EFJ have been producing high-quality microfluidic discs and chips which undergo rigorous quality controls to ensure all devices produced are up to our client’s high expectations. 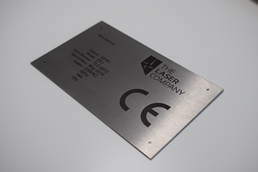 Utilising both CO2 and Fibre Laser systems, we can mark most metals and non-metals. These include advanced materials such as PEEK, Titanium, Coated Metals and many more. We have the expertise to machine a variety of engineering plastics. 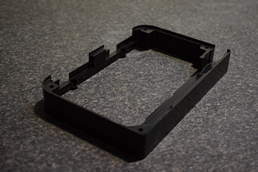 From creating optical components in Acrylic to custom acetal electronic enclosures, our engineers can advise on the most appropriate material. 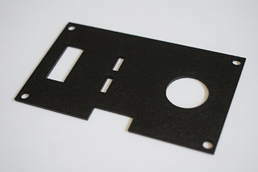 From laser cutting of 12mm Acrylic sheet to modifying ABS housings, we have the expertise and equipment to help! Utilising our variety of manufacturing and processing machinery, we can fabricate specific prototypes or develop custom test jigs. 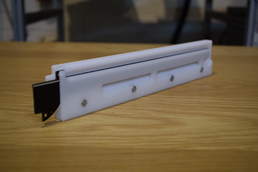 From the production of bespoke jigs and fixtures to one-off part production, we have the flexibility and capability to create high-quality parts. We have the ability to sequentially mark QR Codes, Serial Numbers, Barcodes, CE Plates and many other applications across a variety of materials. We have had several projects in the area of biomedical diagnostics with EFJ Engineering in the last few years. It was a pleasure to work with them on prototype design and their expertise in design, advice and guidance on manufacture is superb. The work was produced in a timely manner and the quality of the work was excellent. We look forward to working with this company in the future. Having worked with EFJ Engineering for over 4 years we have found them to be extremely professional, flexible and efficient. They provide a high-quality service and they're flexibility in meeting very short lead times has proven to be to very beneficial to us on a number of occasions. 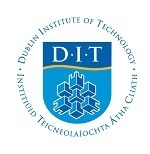 We are a young startup with an academic background at Dublin City University. When we needed to scale up and produce microfluidic devices within certain ISO standards, EFJ Engineering was the place to go. We found the team very passionate and extremely engaging to work with and they were very generous when several prototypes had to be developed before the final design for manufacturing was completed. We plan to work closely with EFJ in the future and I would recommend their services to anyone. We are a team of academic researchers working on a multidisciplinary project. 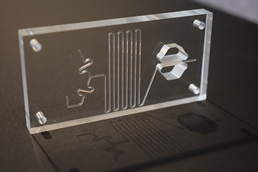 When we needed to scale up production of our customized microfluidic flow chamber EFJ Engineering were our first port of call. Their expertise and advice has been instrumental in guiding improvements in the design of our device. The team take a genuine interest in our projects, helping to troubleshoot when designs have had to be changed. Over the years we have worked together on a number of different microfluidic based projects. They consistently provide an excellent service and we have no hesitation in recommending them to anyone. EFJ Engineering have been fantastic since we have commenced our business together. They have been very flexible to meet urgent deadlines and extremely responsive to our requests while all the time maintaining a high quality finish in their work. 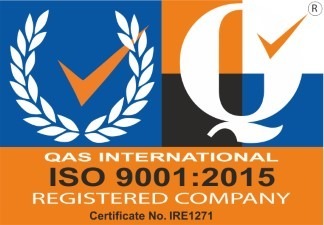 It is a pleasure to deal with such a professional dedicated team of people. The Biomedical Diagnostics Institute at Dublin City University have been actively engaged with EFJ Engineering on a number of projects over the last five years. They have consistently been our 'go-to' company for outsourcing of low-to-medium scale manufacturing, and have consistently demonstrated excellent performance in terms of the reproducibility and stability of manufactured devices. The team actively engage with us during these processes, and have been excellent collaborators who we have no hesitation in recommending. EFJ Engineering have an excellent array of equipment and expertise in manufacturing and prototype design but their best quality is by far their willingness and enthusiasm to come on board a project as a partner, they foresaw and solved problems I would never have considered. As a biologist, this was invaluable insight that meant the success of the project, I could not recommend their services enough. Ash Technologies have been proudly working with EFJ Engineering for over 12 years. During this time we have built a very strong professional relationship based on trust and expertise. The team delivers the highest quality of work, efficiently and on time and their attention to detail and precision is a credit to them.